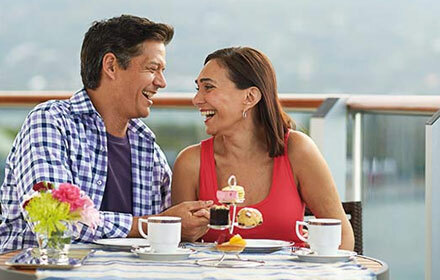 Mexico cruises are tailor-made for travelers with nothing but relaxation on their agendas. 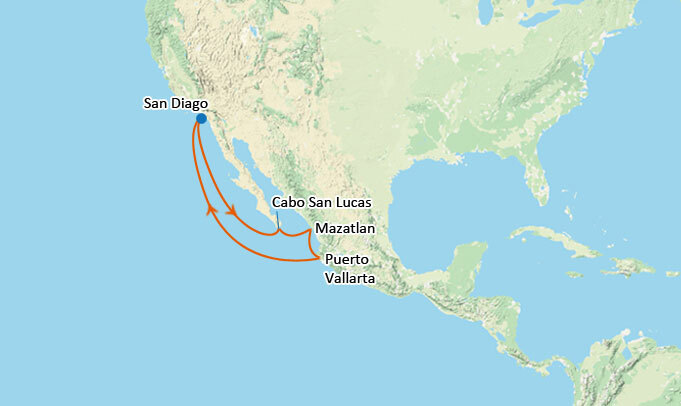 Whether that means fishing in the abundant waters off Cabo San Lucas, shopping for handcrafted treasures in the open-air markets of Puerto Vallarta or dining on freshly caught, grilled shrimp in Maztalan, the most pleasurable way to experience the delights of the Mexican Riviera is on a Holland America Cruise. 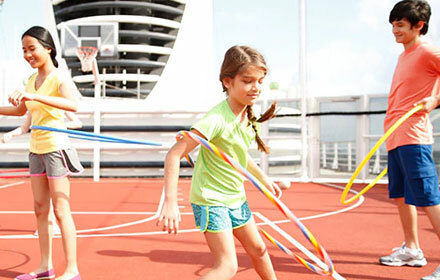 On your Mexico cruise, you’ll find that every stop is an opportunity to embark on a new advanture. Mazatlan has it all: gorgeous weather, Spanish colonial architecture and beautiful beaches Puerto Vallarta, tucked between Banderas Bay and the Sierra Madre, still retains the essence of the sleepy fishing village it once was. San Diego, with its perpetually comfortable temperatures and beautiful beaches, has a number of attractions worth visiting, including the San Diego Zoo, one of the best in the world; Balboa Park, known for its natural beauty and fine museums; and the shops and restaurants of Old Town. 6.00 pm Day at leisure. Please call us for show excursion details. Mazatlan, Mexico 08:00 am 6:00 pm Day at leisure. Please call us for show excursion details. Puerto Vallarta, Mexico 08.00 am 09.00 am Day at leisure. Please call us for show excursion details. At Sea 7:00 am 6:00 pm Day at leisure. Please call us for show excursion details. San DiagoCalifornia,USA 7:00 am -- Please disembark after breakfast. 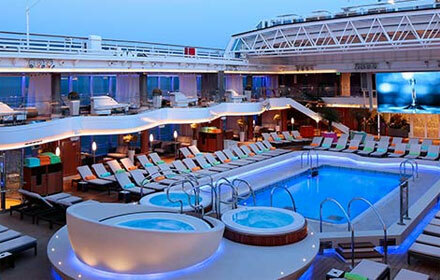 Enjoy dazzling entertainment from your very first night on board. As part of the updates, new music venues have been added: Lincoln Center Stage, featuring world-class musicians performing chamber music, and Billboard Onboard, rocking the house with 50 years of chart-topping hits. These venues join the already popular B.B. King’s Blues Club, completing our new "Music Walk" experience. 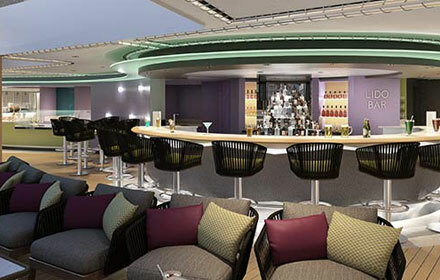 Be sure to check out the new Explorations Central located high atop the ship; it’s the heartbeat of the Holland America Line destination experience. 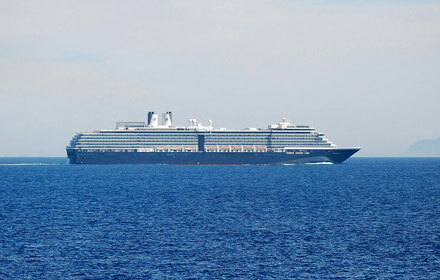 Plus, Westerdam features the exclusive new Rijksmuseum at Sea. Exclusive concerts like "Off the Charts: Billboard Hits Rewind," and "Frozen Planet Live by BBC Earth Experiences" are the centerpiece of an exciting variety of performances on the Main Stage. 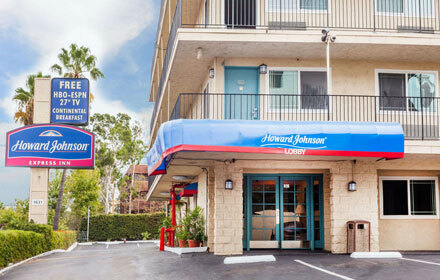 Howard Johnson San Diego serves a free continental breakfast every morning. 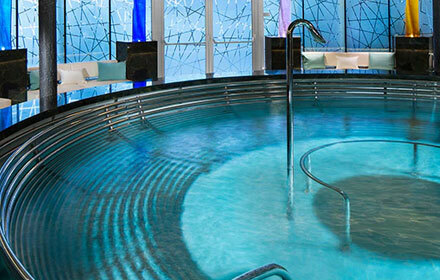 After breakfast, guests can go for a swim in the outdoor pool or explore the surrounding area. Points of interest such as the San Diego Convention Center and Balboa Park are within 5 km of the San Diego Howard Johnson. Ocean Beach is just 10 minutes’ drive away. Mission Valley is a great choice for travellers interested in family friendly trips, zoos and shopping.